Interface with a scope of arrangements and applications that are custom-made to your industry or business needs. Here are only a couple of case of a portion of the prevalent arrangements we bring to the table. 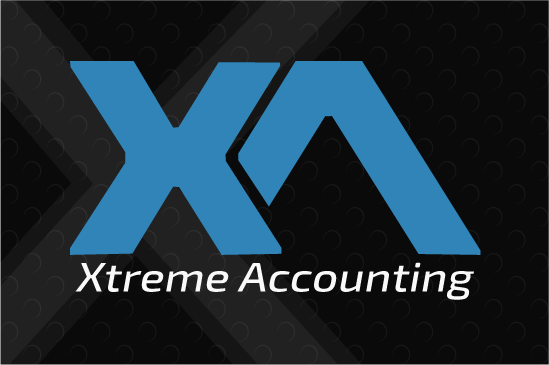 We are provider of Accounting Software in Chittagong Dhaka and over Bangladesh, and As Like Industrial Accounting Software, Trading Accounting Software, Accounts Management Software , Billing Software etc.